Compartment built into the thickness of the walls for different uses. The shelves in Pantelleria almost do not exist! 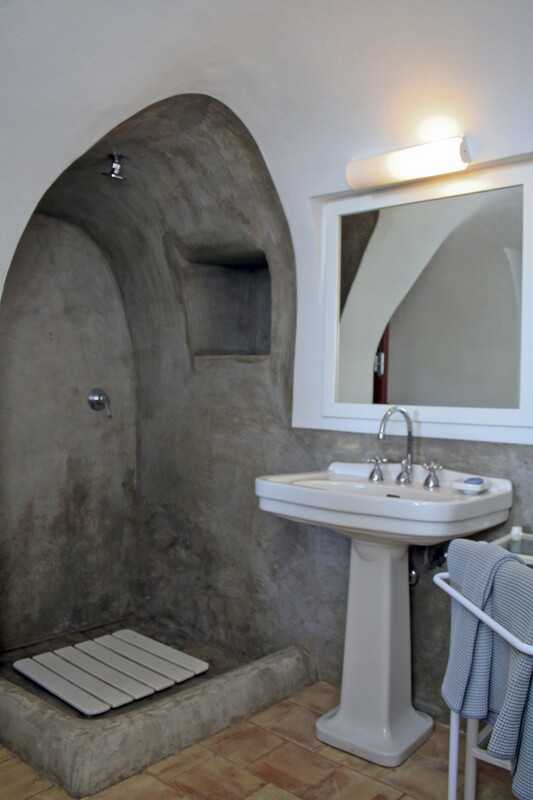 Niches for libraries, Niche for holding objects, Niche for utensils in the kitchen… and why not, a niche for a shower!